Lern more about the team, governance and news on subpages. FairMagnet is an emerging independent, non-commercial seal. It is designed to meet environmental, economic and social standards along the whole supply chain of raw magnets. 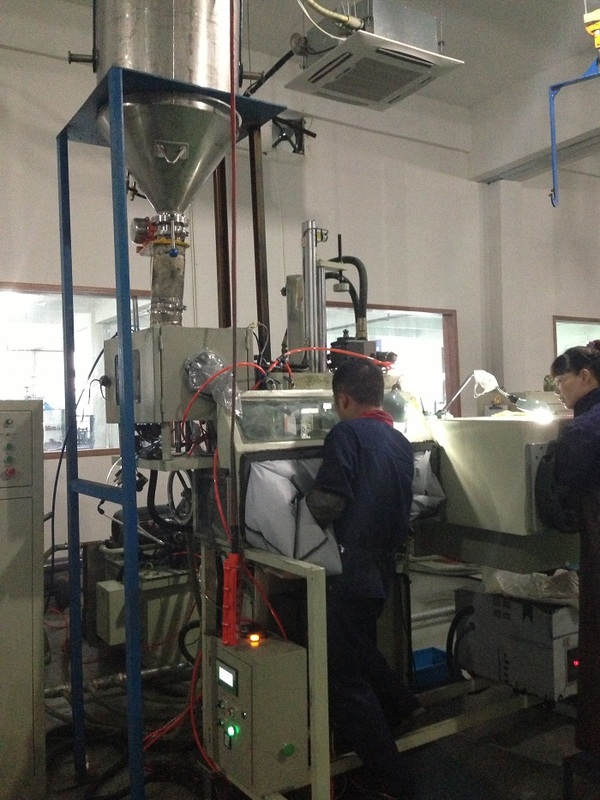 Focus of our work is the introduction of sustainable production conditions in the processing of rare earth in China. FairMagnet is a voluntary industrial alliance. It cooperates closely with academic institutions, governmental institutions and non-governmental organisations to increase the environmental and social standards as well as to raise safety at work in Chinese raw magnet production. FairMagnet is a German-Chinese cooperation in which a partnership between raw magnet manufacturers in China and raw magnet importers from Germany forms the basis of a continuous improvement process. The cooperation of German and Chinese parties shall support sustainable supply chains from mining to end use. FairMagnet is still in the foundation phase. It is based on a supply chain project of a magnet manufacturer from Germany, that has improved the environmental and occupational safety standards of some Chinese raw magnet manufacturers in cooperation with the Environment, Health and Safety Center of Nanjing University. The innovative approach is supposed to be developed into a multi-stakeholder alliance to become more broad-based and inclusive. The basic project was supported by the German Federal Ministry for Economic Cooperation and Development (BMZ) within the scope of the so-called development partnerships with industry (also known as develoPPP programme) via German Investment Corporation (DEG) and carried out from 2014 to 2016. FairMagnet is based on this publicly co-funded project. Photo showing skilled staff at work.